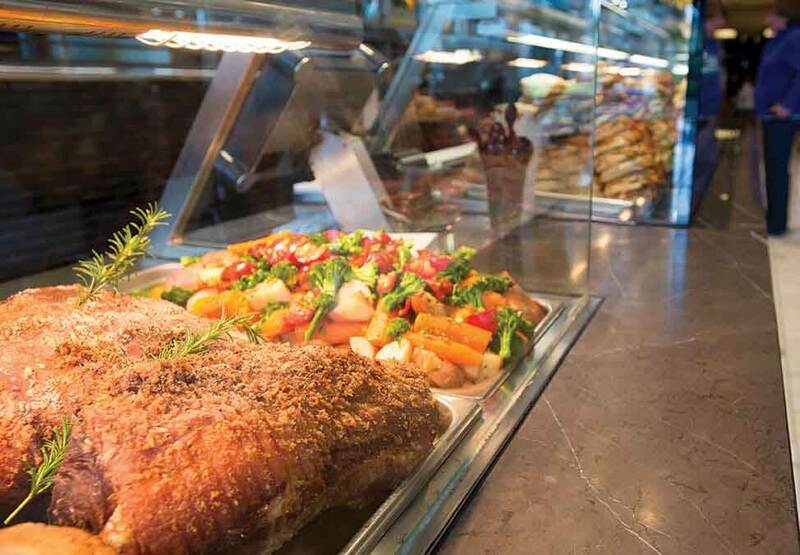 Fresh is the order of the day at Rhumbas Melbourne. 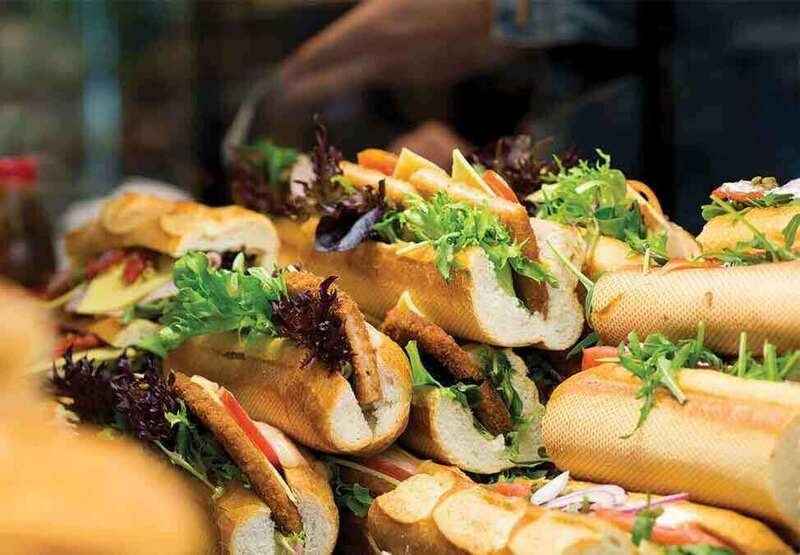 The quick bite restaurant has a large range of mouth-watering sandwiches, fresh juices, fresh snacks, healthy dishes and hearty meals, including a carving station serving delicious cuts of your favourite meat with veggies and all the trimmings. 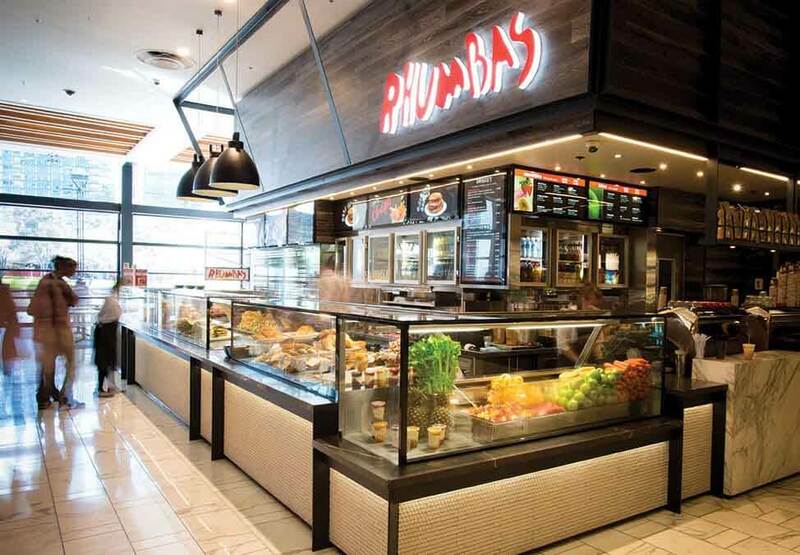 With wonderful hot coffee and a treat for anytime of day, Rhumbas has the perfect meal to suit your every mood.